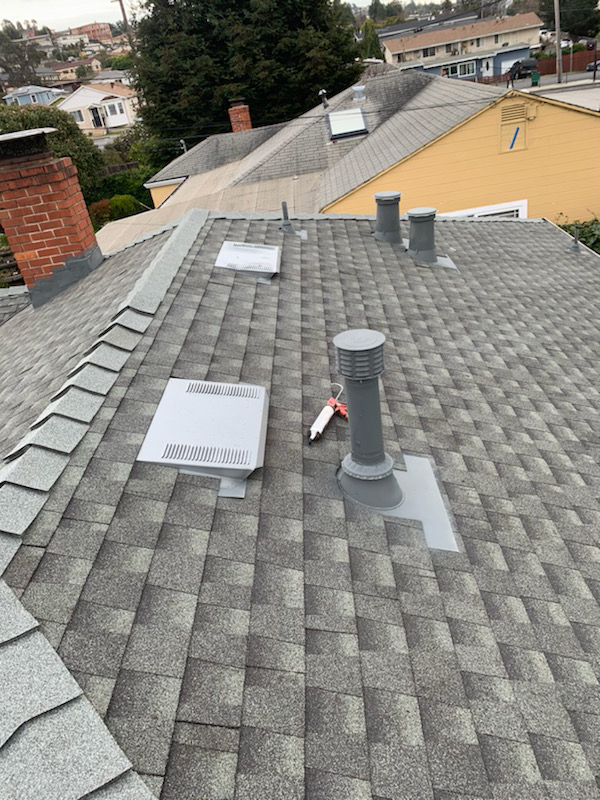 Thank you for trusting Acme Roofing Services for your recent home improvement project. Please let us know how we did. Your comment will be shared with other homeowners. Thank you for contacting Acme Roofing Services, a representative will contact you shortly. Thanks for sending the industrious and efficient crew. Things look pretty well wrapped up in that single day; my neighbors who were around during the day were impressed with the progress! I was around at the start tear off and the finish, sorry didn't meet you in person, though! 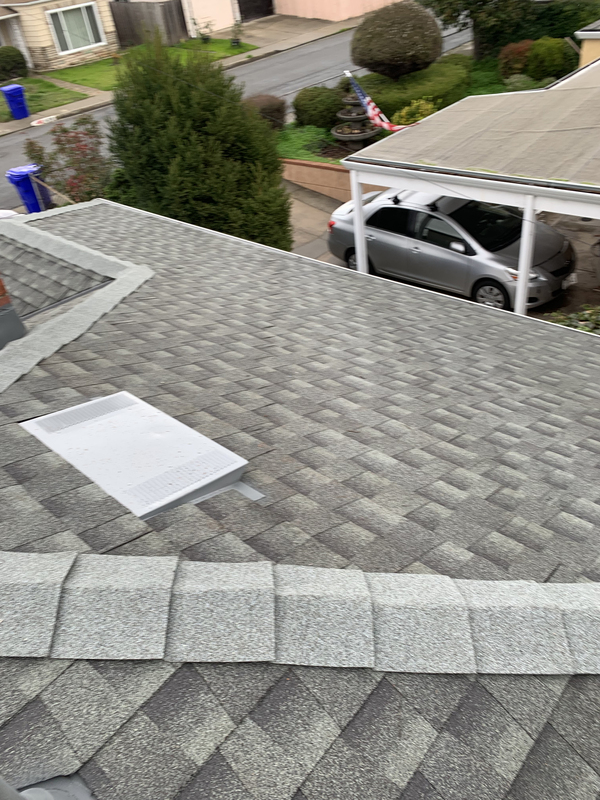 Crew did a pretty good job cleaning up and the new roof looks promising and fresh.